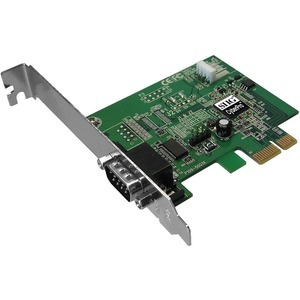 PCI Express 1-lane (x1) adapter works with PCI Express slots with different lane width. Installs in any available PCI Express slot. One high-speed 16950 UART serial port (9-pin) supports data rate up to 920Kbps. 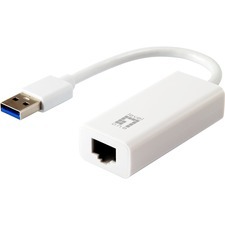 Works as standard RS232 port or with 5V or 12V power output for devices that require power (such as handheld scanners, table scanners, POS displays, etc.). Configurable via jumpers with silk-screened settings on PCB.